In celebration of Earth Day yesterday, we are looking ahead to cool new developments in 2018 that will inspire Earth-watchers world wide. Accurately measuring the conditions and climate of our planet is the first critical step in determining a scientifically-supported path to sustainability. #1 – Real-time satellite data available to everyone! 2017 brought us crystal-clear new pictures of our world with the first public access to real-time GOES-16 operational data imagery. 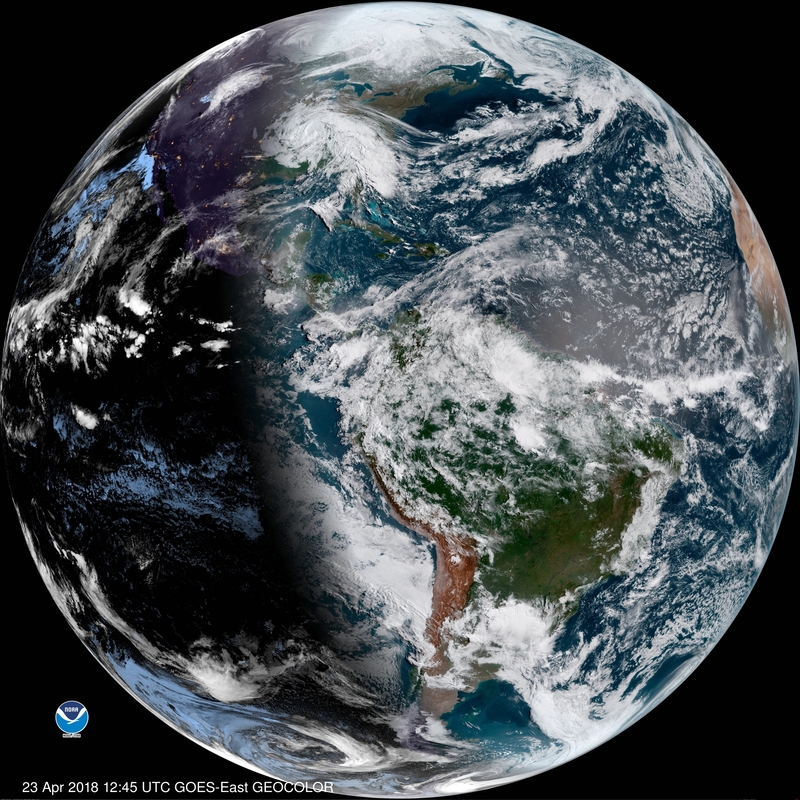 As GOES-16 imaged the Earth every 15 minutes, data scientists on the ground built websites that translated the millions of granules of information into interactive data maps available to the public. This year, we look to expand NOAA’s offering of satellite maps of Earth. You can click here to see the latest GOES-16 full disc image and coming soon, new interactive satellite maps! #2 – Western U.S. weather, available in H.D.! We’ll get a new view of our western skies this year when NOAA GOES-17 takes over as GOES-West. 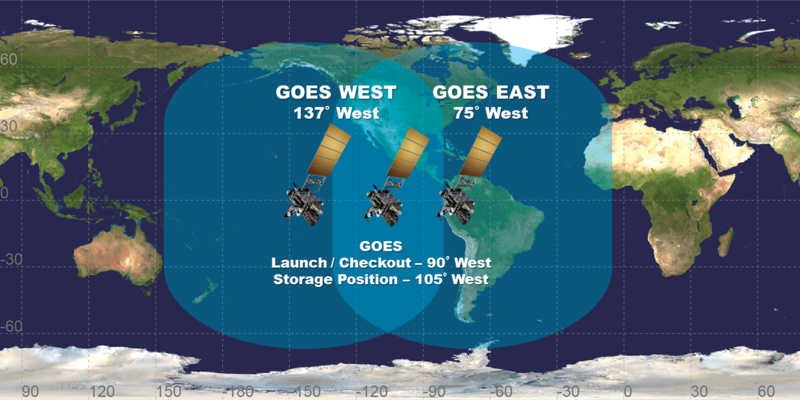 Sister satellite to GOES-East (GOES-16), the GOES-17 satellite carries the latest high-definition weather forecasting capabilities of NOAA’s geostationary satellites, providing highly valuable new data about upper level wind conditions and storm systems developing over the Pacific Ocean before they make landfall. This data then gets fed into computer models used by forecasters at the National Weather Service. GOES-17 collects data five times faster than the current GOES West (GOES-15) satellite and views the Earth with three times more spectral channels, providing far more information to the models used to make the five-day forecasts we rely on. On April 25, 2018 the European Space Agency (ESA) will launch the newest satellite in the Copernicus constellation, Sentinel 3B. 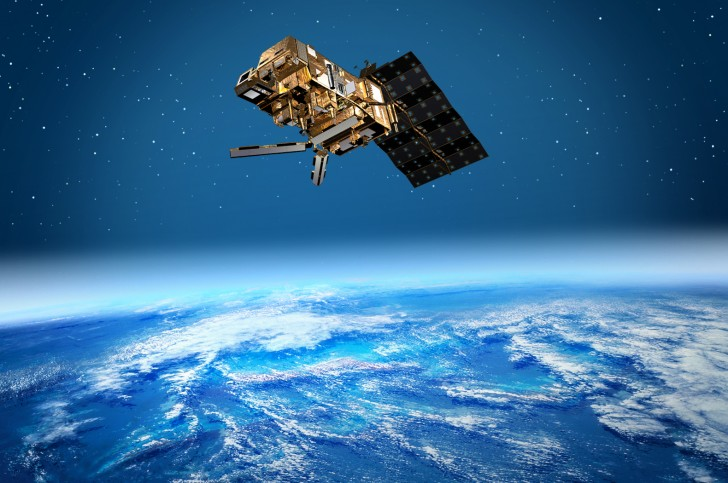 Sentinel 3B’s sensors will have the ability to measure and map sea-level change and sea-surface temperature. This capability also extends to water quality management, sea-ice extent, sea-ice thickness mapping and glacier monitoring. Access to this information will have a direct impact on our ability to forecast and predict weather patterns more efficiently. Information about our oceans will also help global trade, 90 percent of which occurs by sea. Improved forecasting means safer and more efficient transportation of American goods to the world. NOAA’s use of Sentinel data represents a major cost savings for our nation and also affords us improved forecasting and water quality monitoring. #4 – NOAA-20 satellite will gain a polar partner in the sky! NOAA’s fleet of polar orbiting satellites (including the recently launched NOAA-20 and its backup satellite, Suomi-NPP) capture images of the entire Earth twice a day, allowing us to continuously gather critical information on the health and viability of our home. In 2018, the European Organisation for the Exploitation of Meteorological Satellites (EUMETSAT) will launch its newest polar-orbiting satellite, Metop-C. This satellite will become NOAA-20’s partner in orbit (spaced four hours apart on their equator crossing nodes), continuously monitoring Earth and allowing us to collect double the data twice as fast! Having two polar-orbiting operational satellites improves weather forecasts, as these satellites share complementary information. The global perspective generated by the polar satellites helps NOAA predict the path and intensification of storms heading towards the United States. NOAA and EUMETSAT share the responsibility, with NOAA operating the afternoon satellite and EUMETSAT the morning satellite. Metop-C will be also be flying the GOME-2 sensor, which will monitor the levels of ozone in the atmosphere. Satellite-collected ozone data directly contributed to the scientific findings that led to the Montreal Protocol in 1986, which banned the use of ozone-degrading aerosols. In late 2018, NOAA and its partners will launch the COSMIC-2 satellite mission. The Constellation Observing System for Meteorology, Ionosphere, and Climate (COSMIC) is a network of six remote-sensing microsatellites that will collect continuous atmospheric data used for weather forecasting, climate change monitoring, and space weather research using a technique called radio occultation. Because the density of Earth’s atmosphere changes with height, radio signals from GPS satellites get refracted (bent) as they pass through the atmosphere. COSMIC satellites, which orbit the Earth much closer than GPS satellites, can measure the bending of the GPS signals before they are cut off by Earth’s horizon. By calculating the effect of Earth’s atmosphere on GPS radio signals, scientists get a snapshot of atmospheric conditions, including temperature, air pressure, and water vapor content. 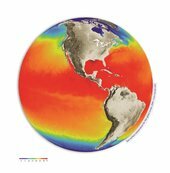 This data, called a “profile,” will feed computer models used to develop medium and long-range weather forecasts around the world. 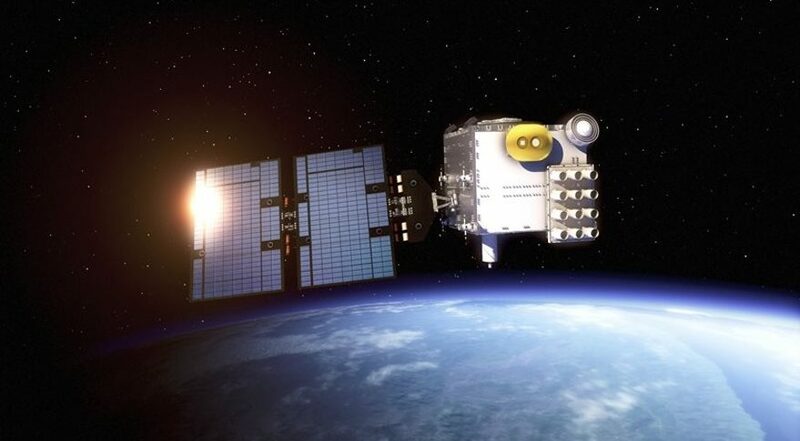 A joint effort between NOAA, NASA, the U.S. Air Force and the National Space Organization of Taiwan, the first six COSMIC satellites were launched in 2006 to provide global data coverage. The six COSMIC-2 satellites will have improved instrumentation and will be placed in an orbit that provides concentrated coverage of the tropics. 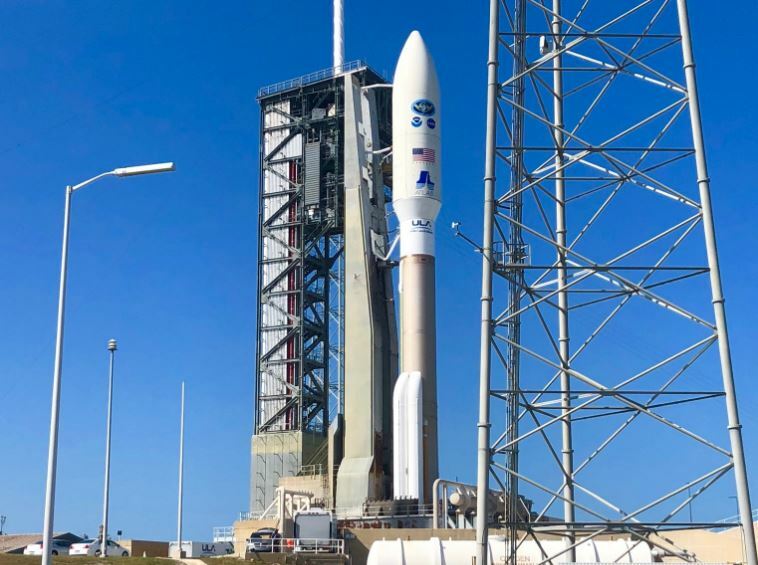 NOAA will use ground stations around the world to communicate with the COSMIC-2 constellation, helping transmit the data to forecast models used by the National Weather Service. Better quality, more timely data will improve our ability to forecast tropical storms and other extreme weather events.